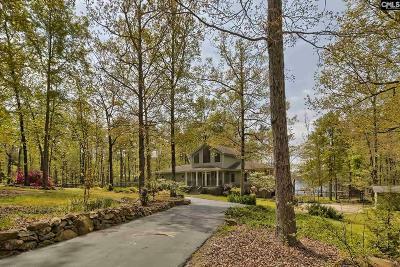 Custom built, one owner home on Lake Murray. 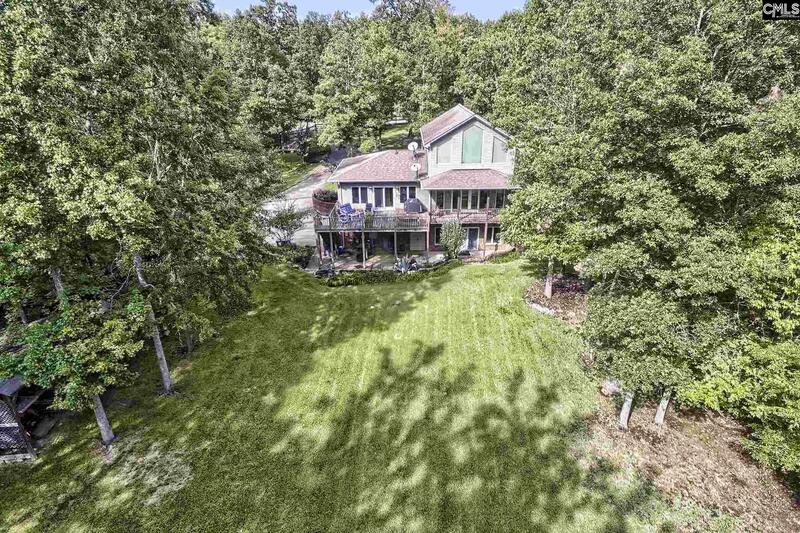 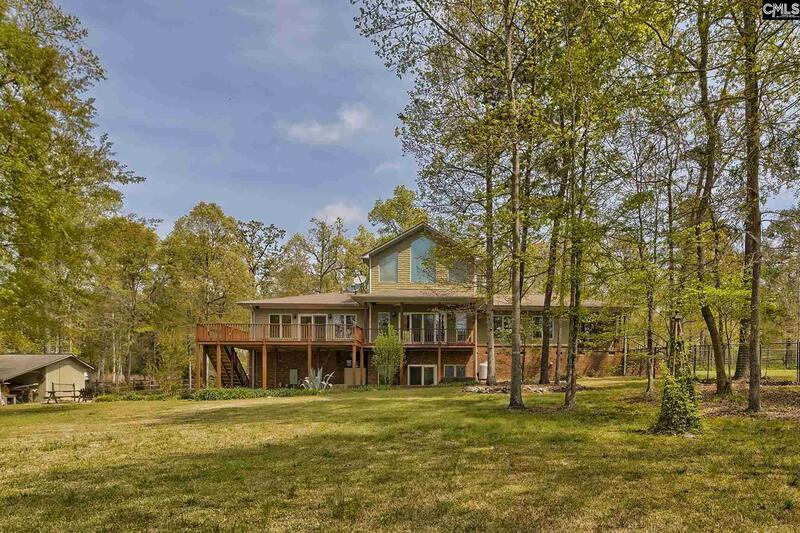 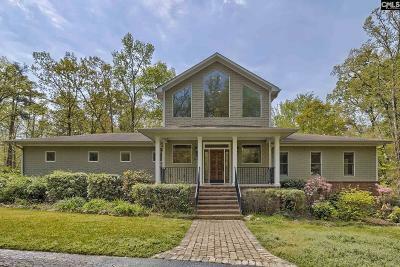 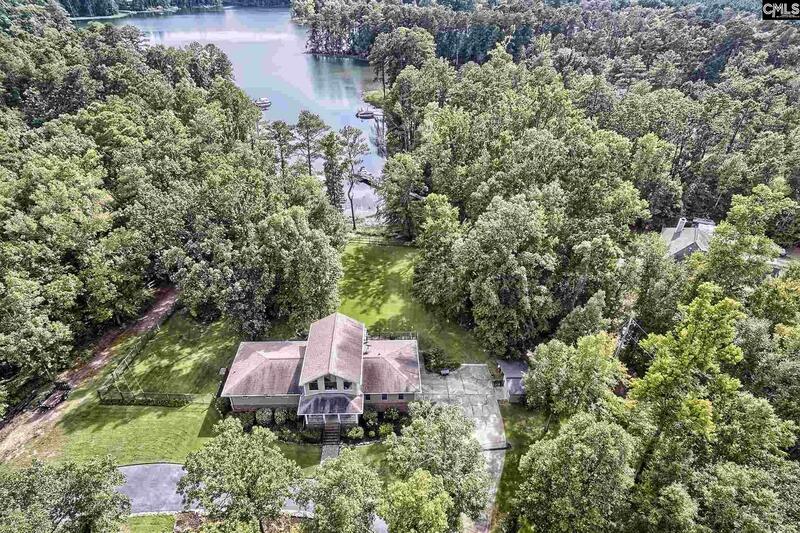 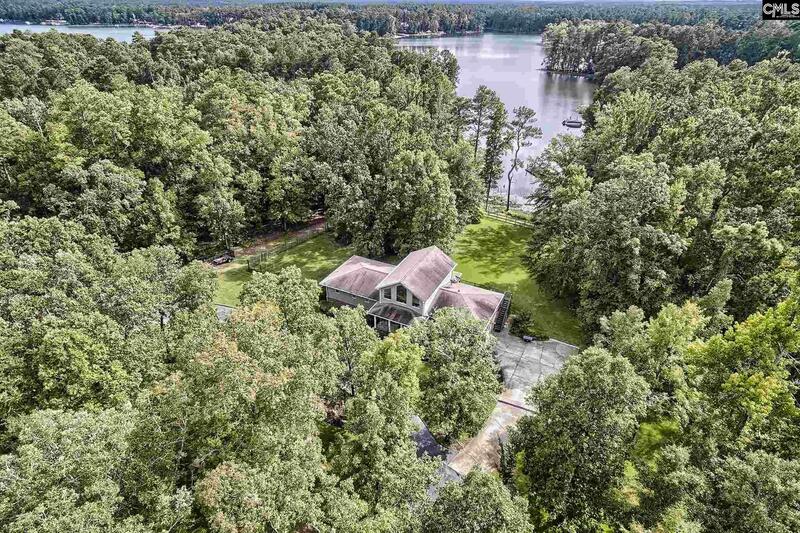 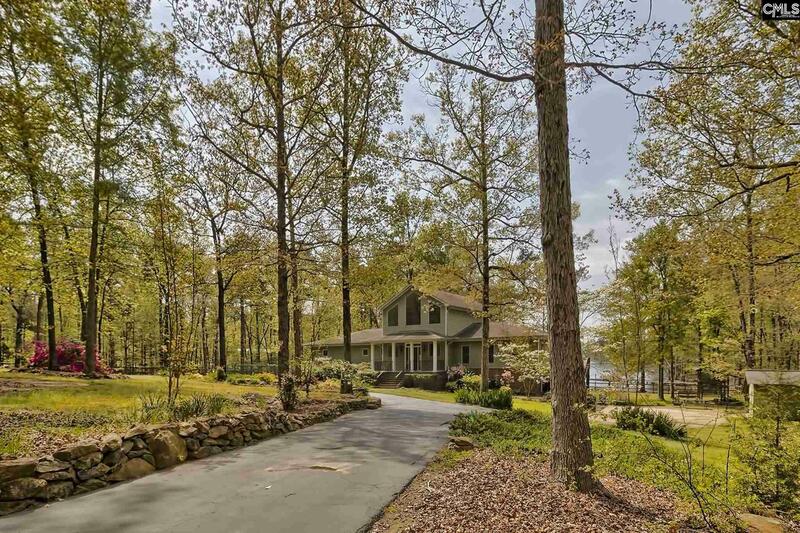 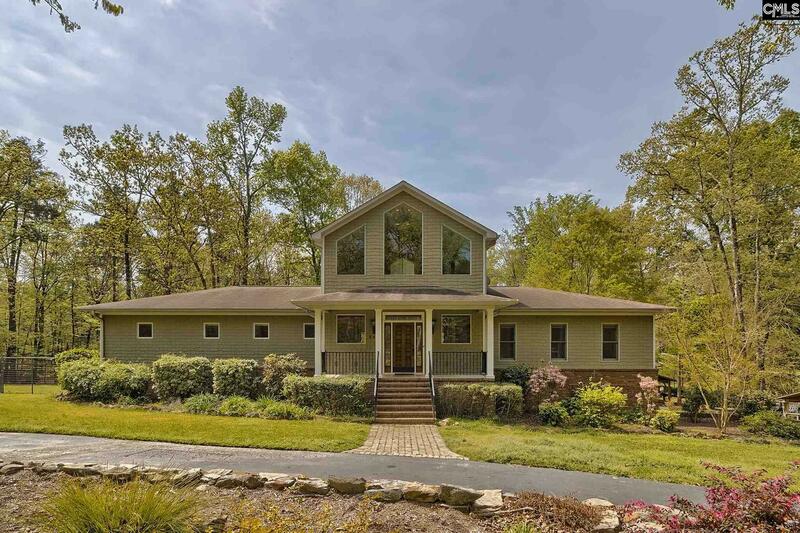 Nestled on 1.89 acres with 219' on the water this home has so much to offer. 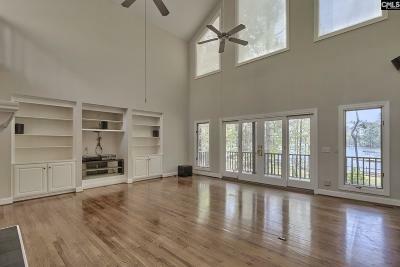 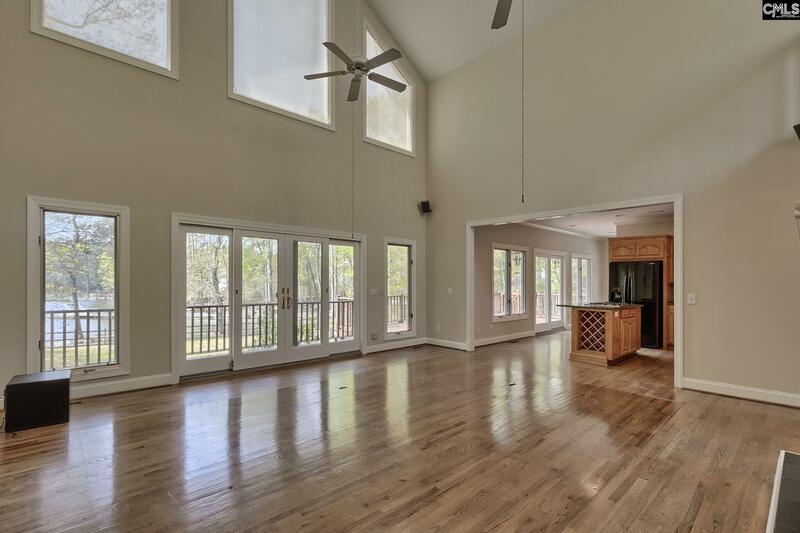 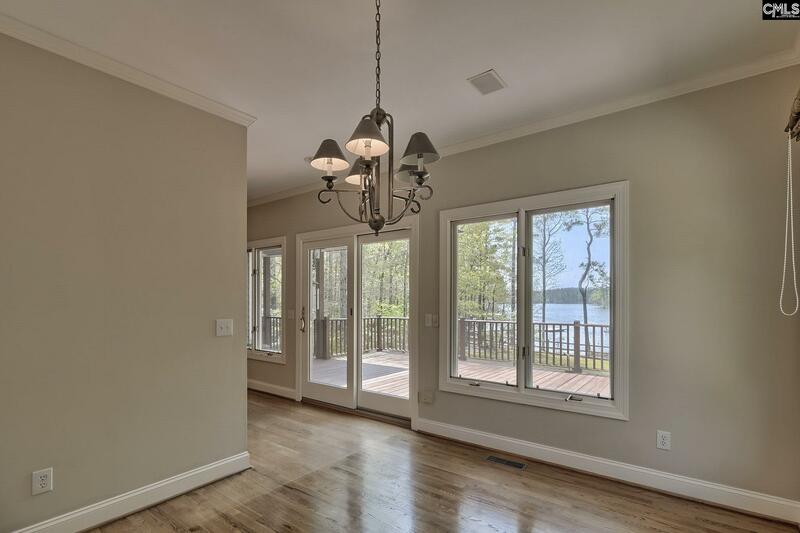 The main level features an open floor plan with windows (Weather Shield) and doors (Anderson) overlooking the lake. The living room has a large fireplace and a surround sound system in place. 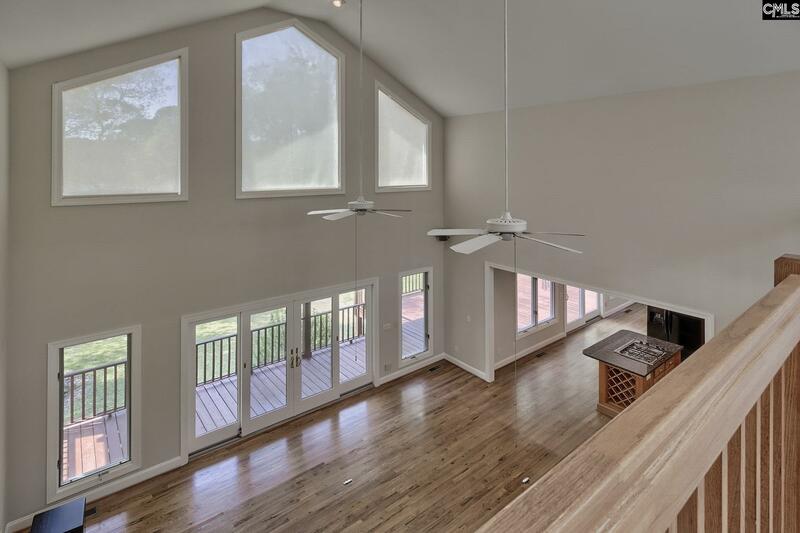 The loft overlooks the living room and has a wall of windows overlooking the tranquil front yard. 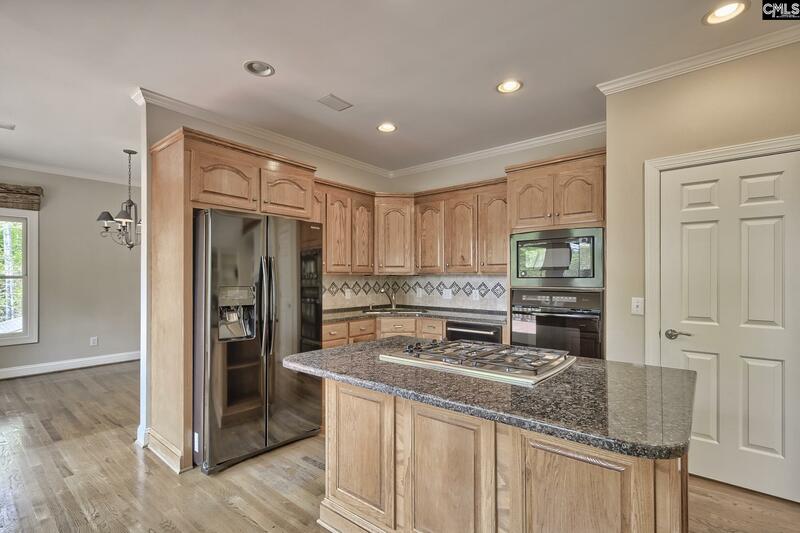 The kitchen island includes seating and a Thermador cook-top with a special extra low simmer setting, granite counter tops with a decorative tile backsplash, and pantry. 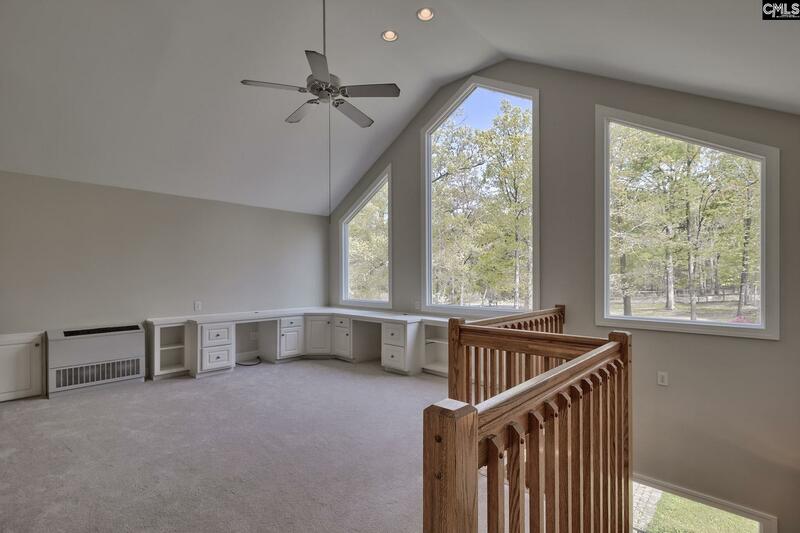 This home is a split bedroom plan. 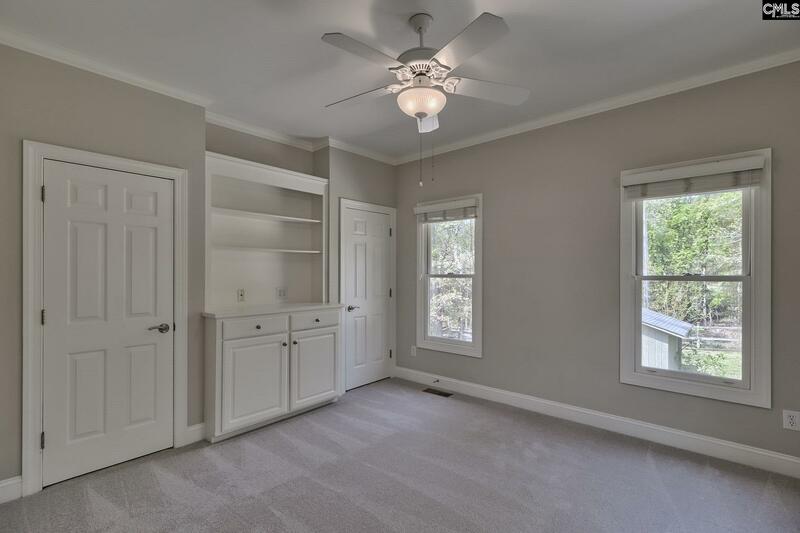 The owner's suite features a large closet, private bath with a double spa shower and a whirlpool tub. 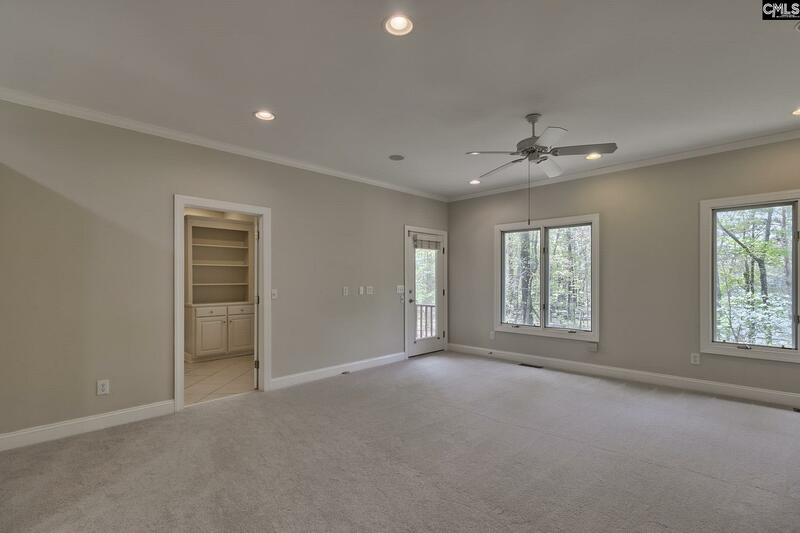 The 2nd bedroom is on the main level and is set off from the living area. 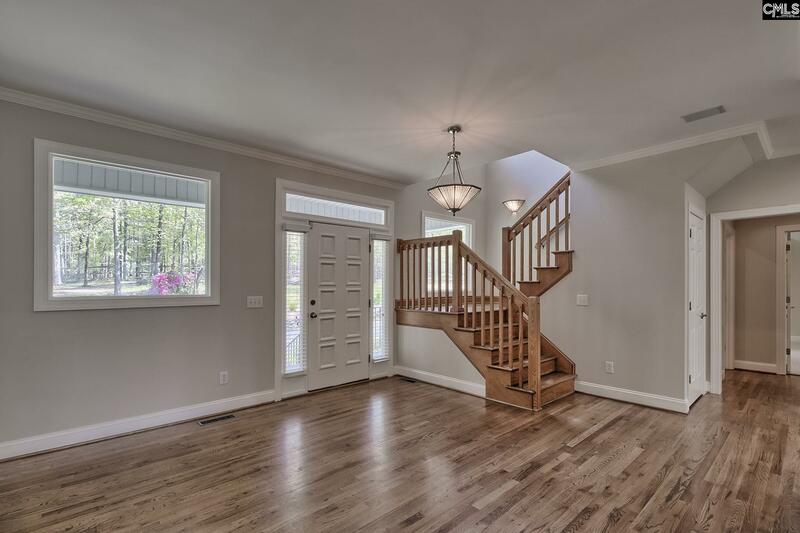 The lower level can be used to meet the new owner's needs. 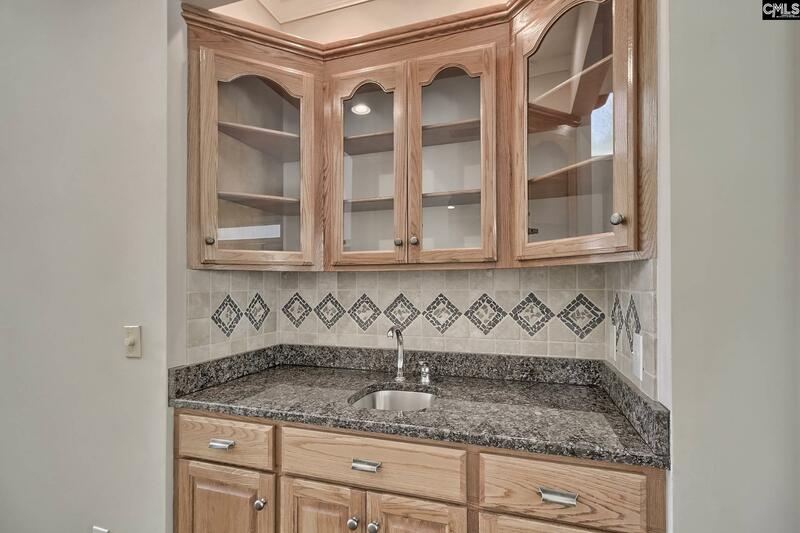 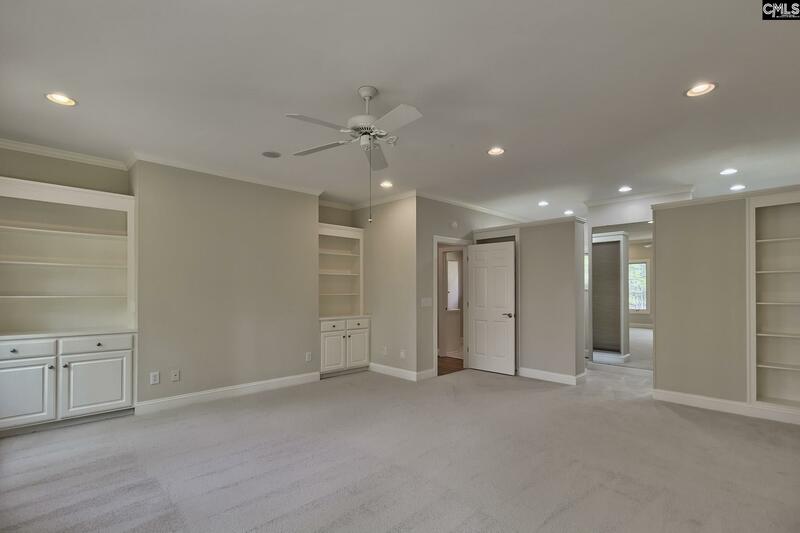 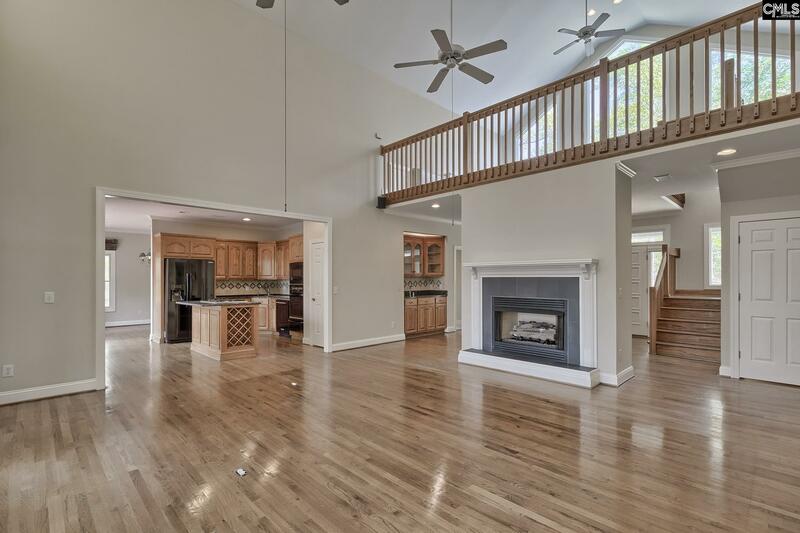 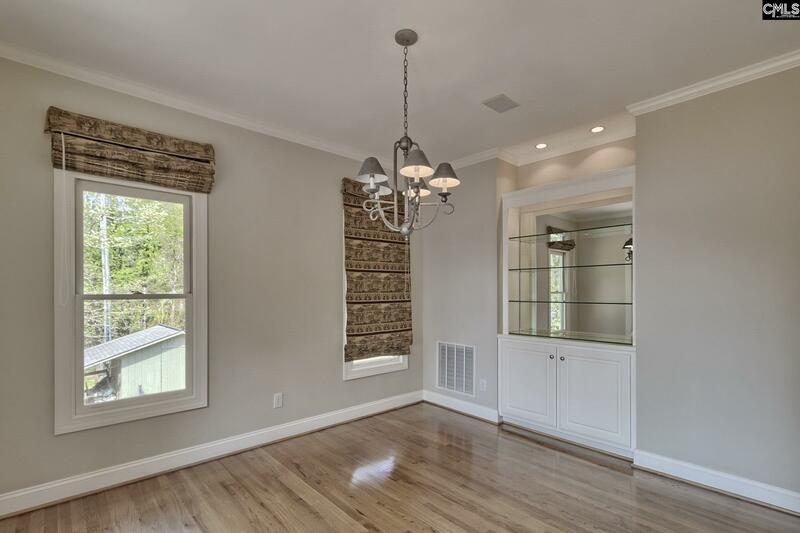 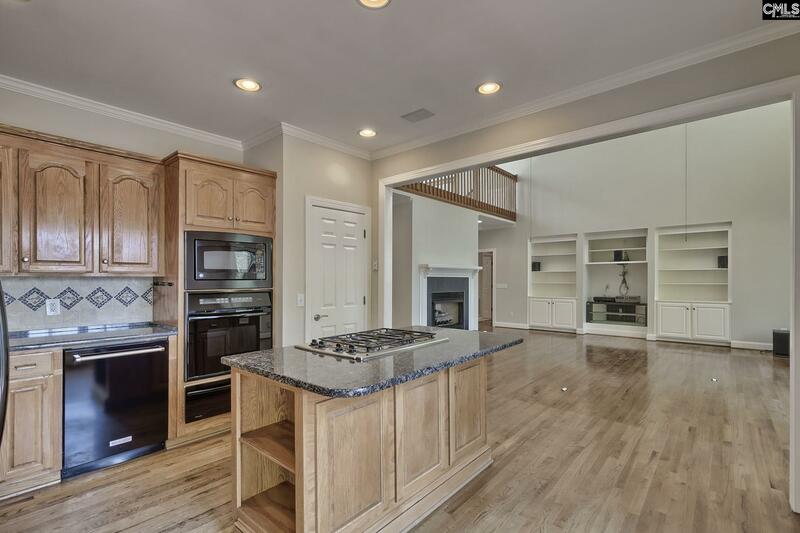 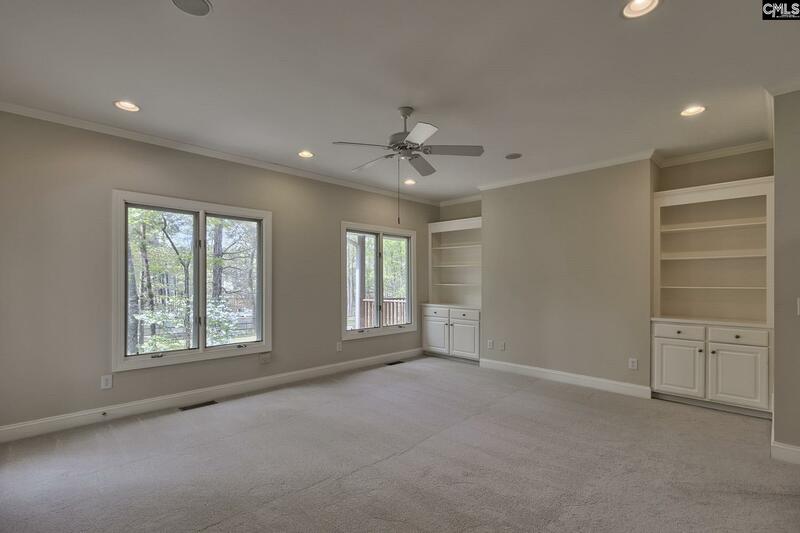 This area includes a large room with a fireplace, a bath, closets, and storage. This flex space walks out to a private patio. 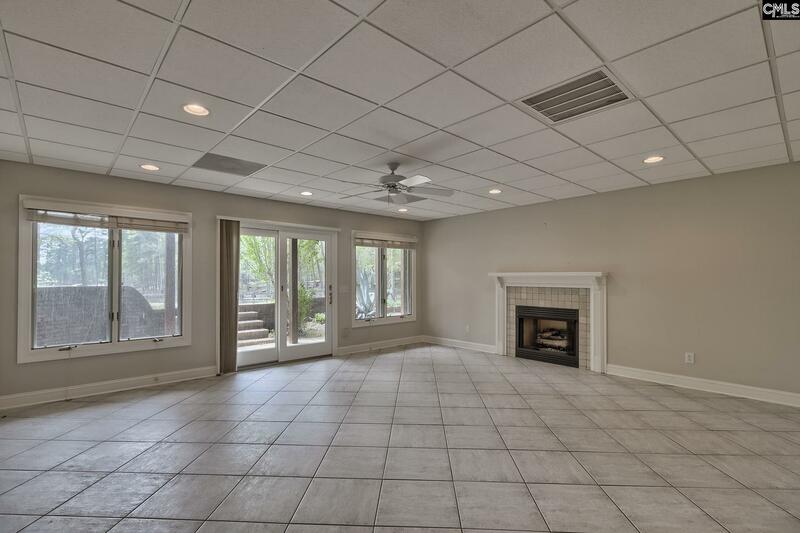 This area is perfect for a game area, in-law or teen suite, or guest area. 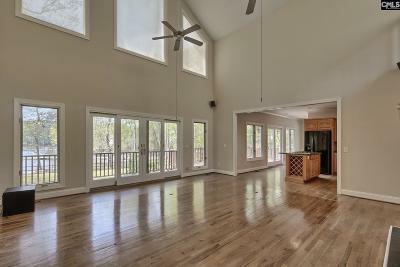 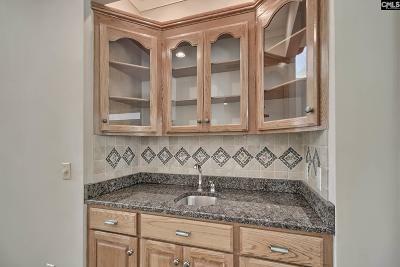 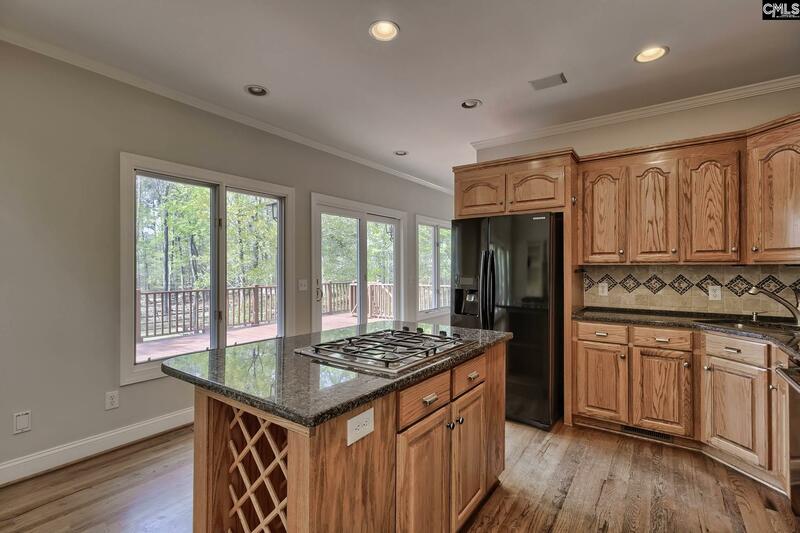 There are hardwoods in the living areas, new carpet in bedrooms and loft, and tile in lower level. 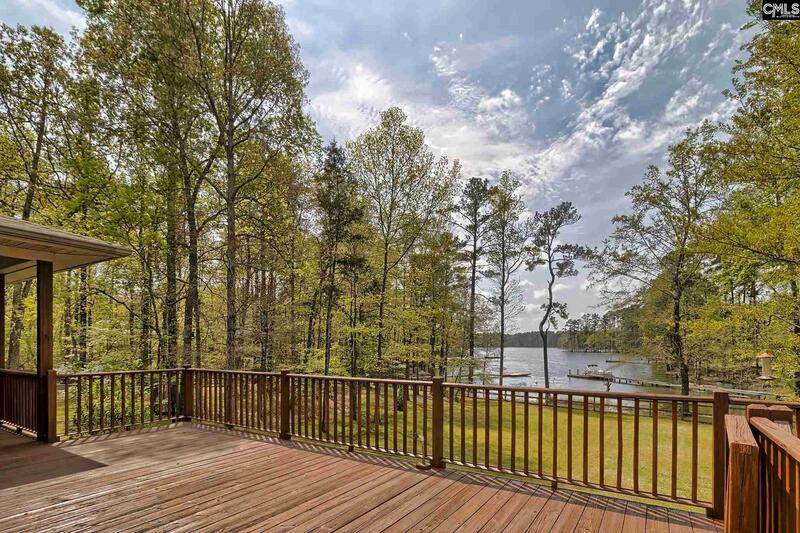 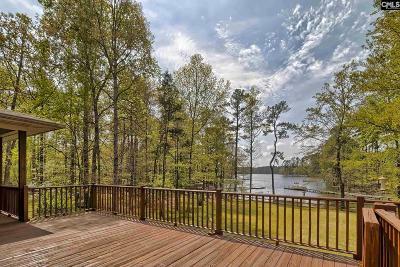 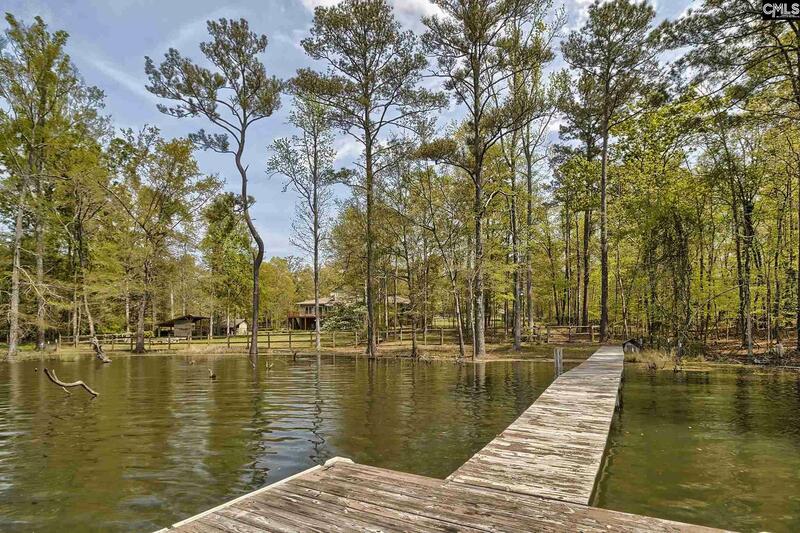 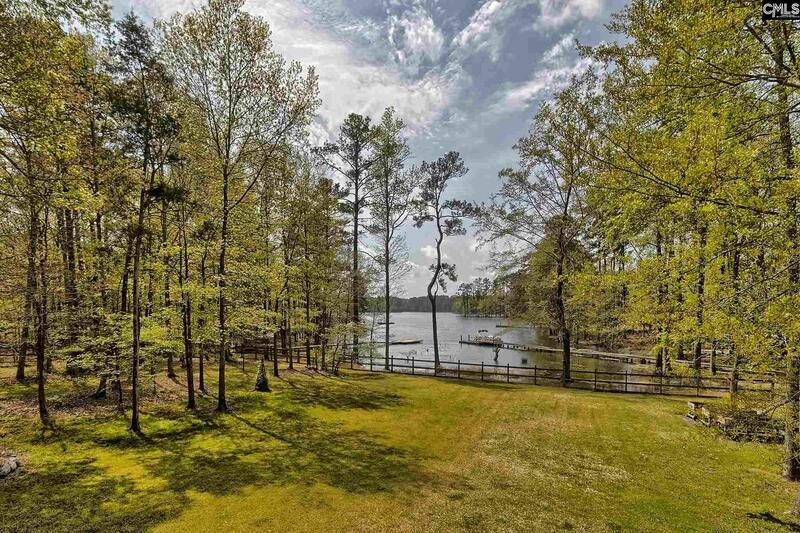 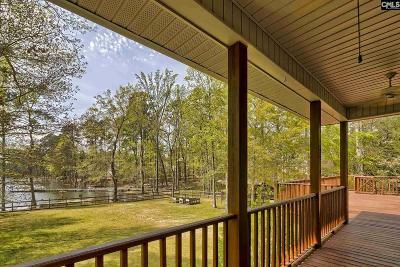 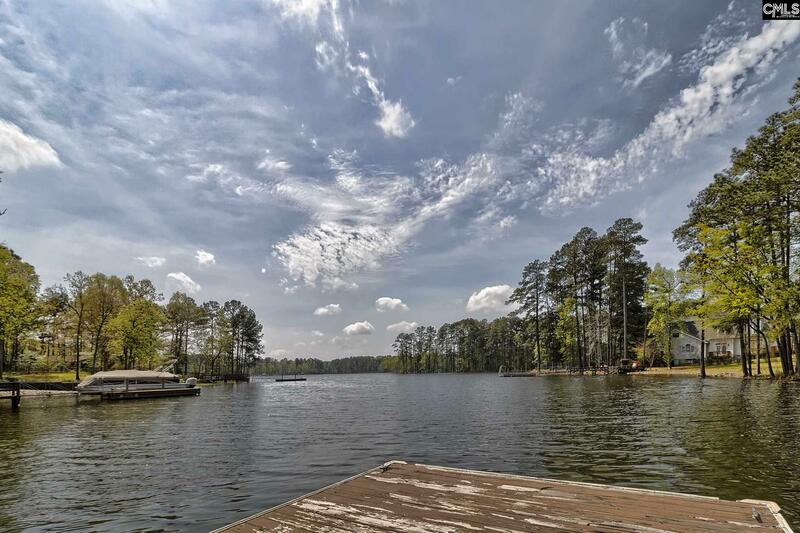 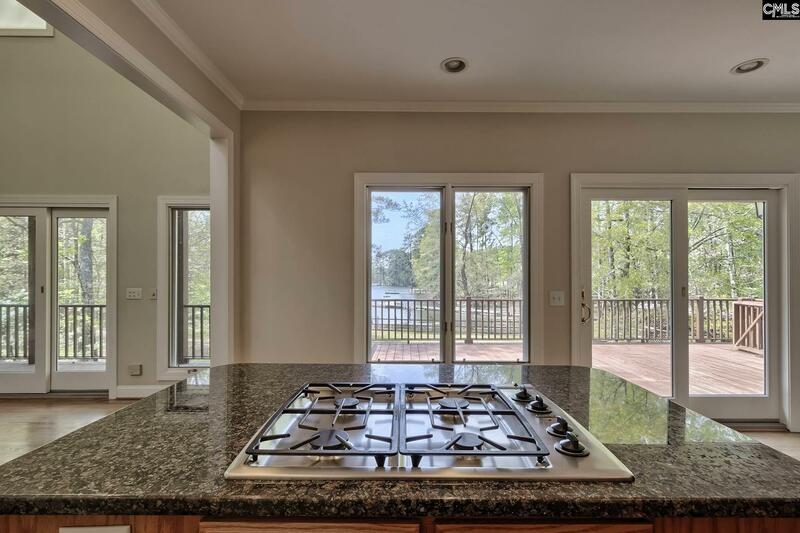 The lake side features a large deck with covered porch that overlooks the beautiful backyard. 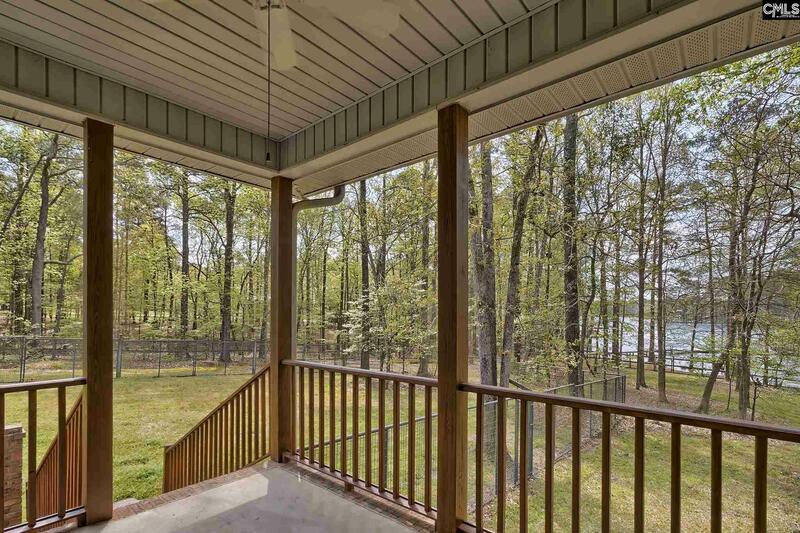 There is a private porch off owner's suite. 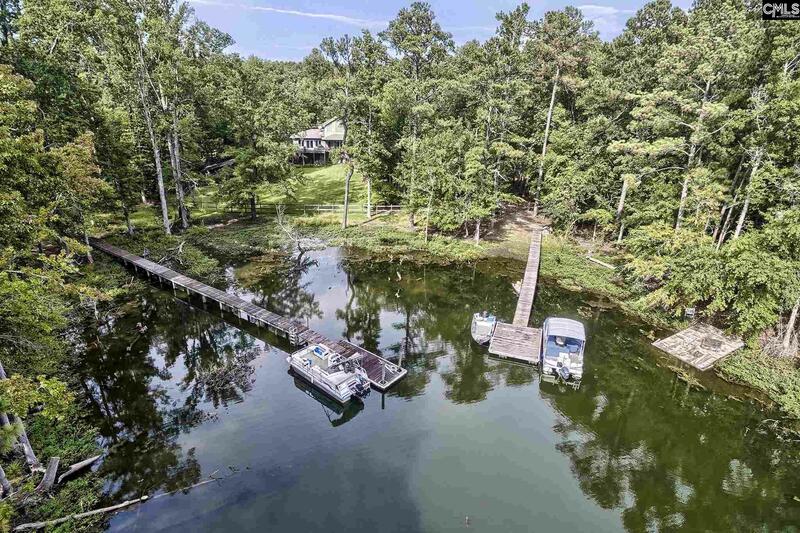 There is a private boat dock and a boat ramp. 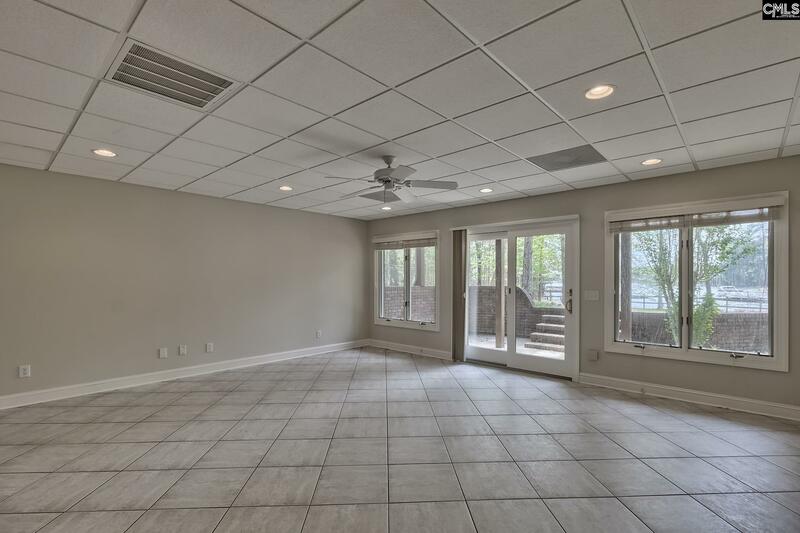 The yard is fully fenced with an interior fenced area off the owner's suite. 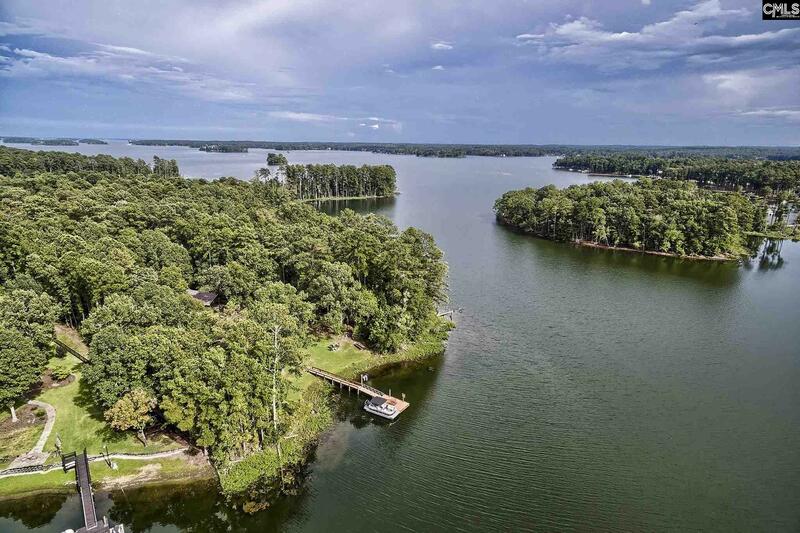 There is an irrigation system (lake fed). 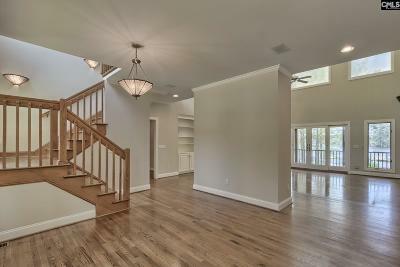 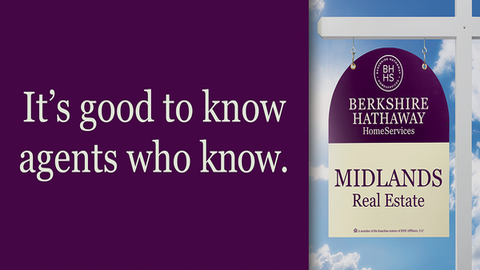 Move-in ready with so much to offer.